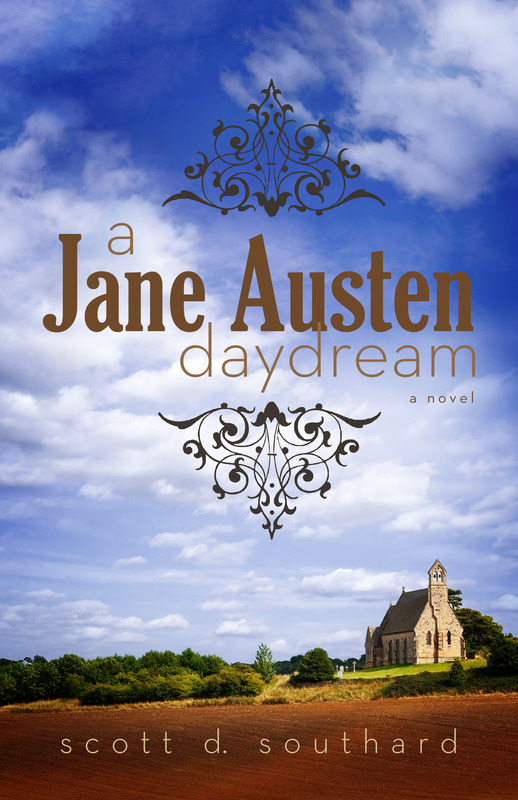 Book blogger Irene Sauman recently reviewed my novel A Jane Austen Daydream on her site. This is a lovely read, well written, with intelligence and humour, holding you from beginning to end, and lingering with a smile and a feeling of satisfaction at the happy ending for one of our favourite authors. How much nicer to think of Jane Austen living on for us like the characters she so cleverly created. You can read the entire review on her site here. I hope you will check it out. Spoiler Warning! If you have not read A Jane Austen Daydream yet she does give away the plot as well as some of the big twists in it. Consider yourself warned! 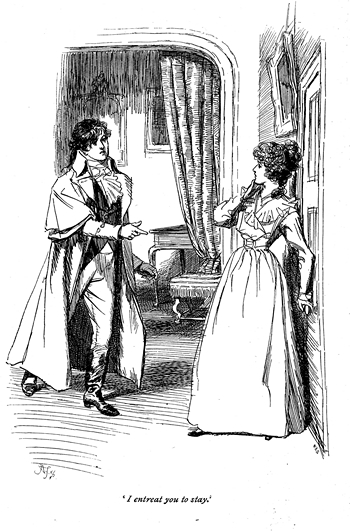 This entry was posted in Books and tagged A Jane Austen Daydream, Creative, eBook, Fiction, Good Reads, Historical Fiction, Historical Romance, Kindle, Literary Fiction, reading, Romantic, Surprising, Witty by Scott D. Southard. Bookmark the permalink.